Everyone that loves books made into tv shows like starz hbo etc Please sign this petition for an awesome author Cj Roberts! She needs more people to sign this is her page that’ll take you to the petition I’m posting this because I’ve read some of her works and she’s a talented writer I’m not in no means endorsed for this just trying to help get the word out thanks ! 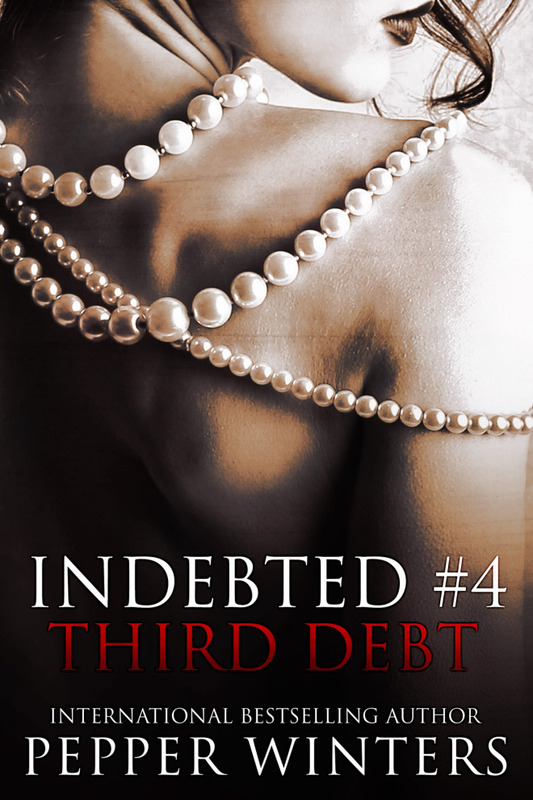 instaFreebie get this book free! 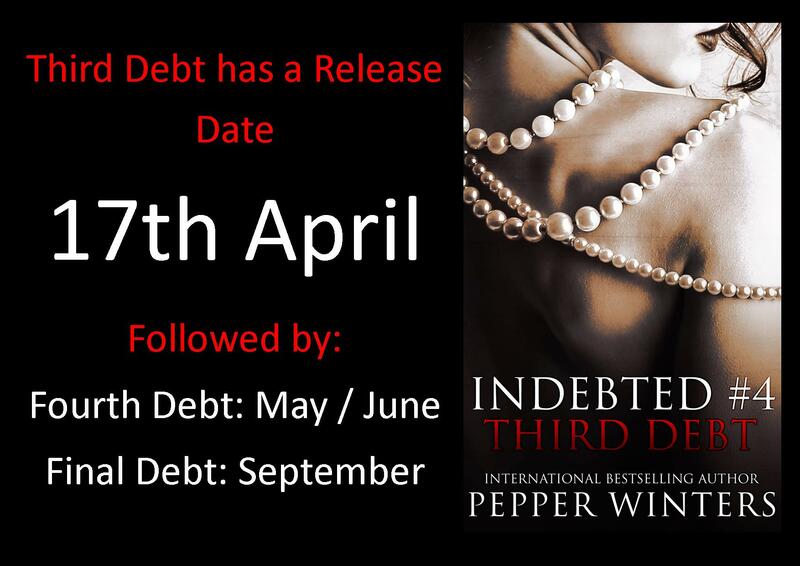 THIRD DEBT (Indebted #4) OFFICIAL RELEASE DATE. Discipline and Love Blog: DD Chat on Sunday.